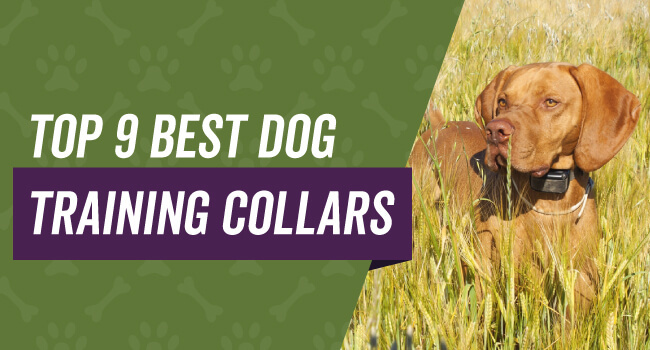 Whether you are looking for buying guides or dog training advice, we have you covered. Below we listed our dog training product buying guides. 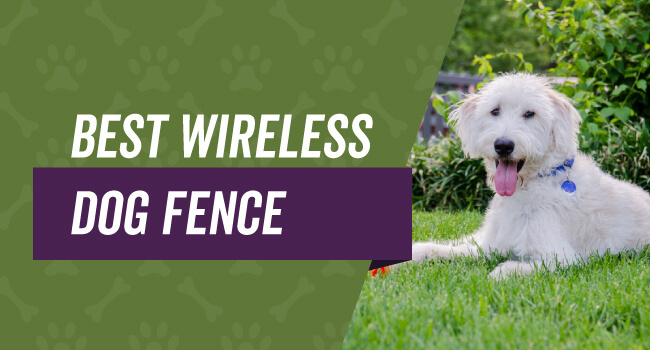 These range from dog whistles to wireless dog fences with more added all the time. Looking for Specific Dog Training Info? Looking for specific information about dog training or products related to training and don't see it here? Let us know what you are looking for and we can get it added. We want this site to be the top resource on the internet about all aspects of dogs.